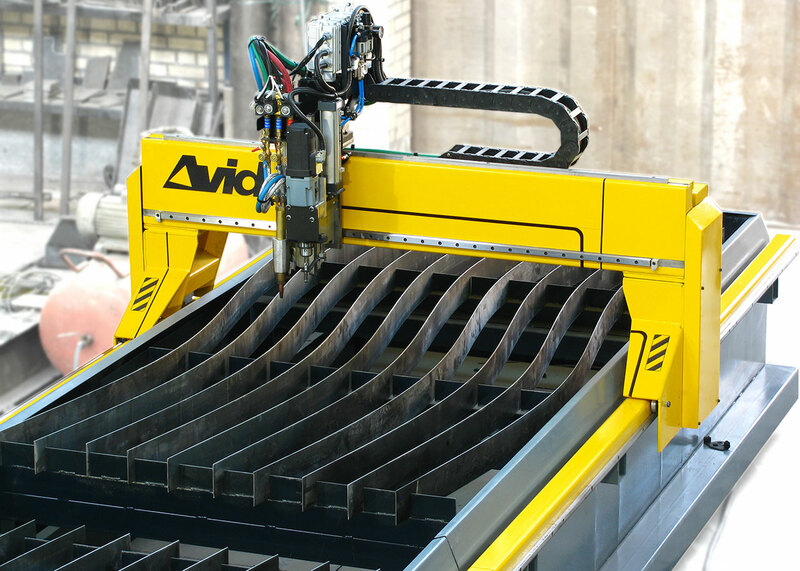 Plasma and oxyfuel cutting machine CNC plasma cutting machine AVID model is designed for precision cutting of plasma and oxy fuel method. 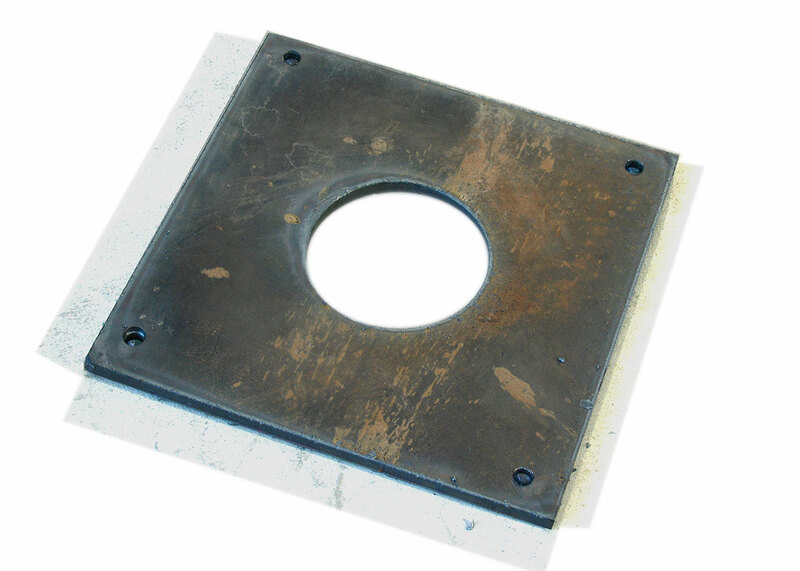 The drive motors are parallel. 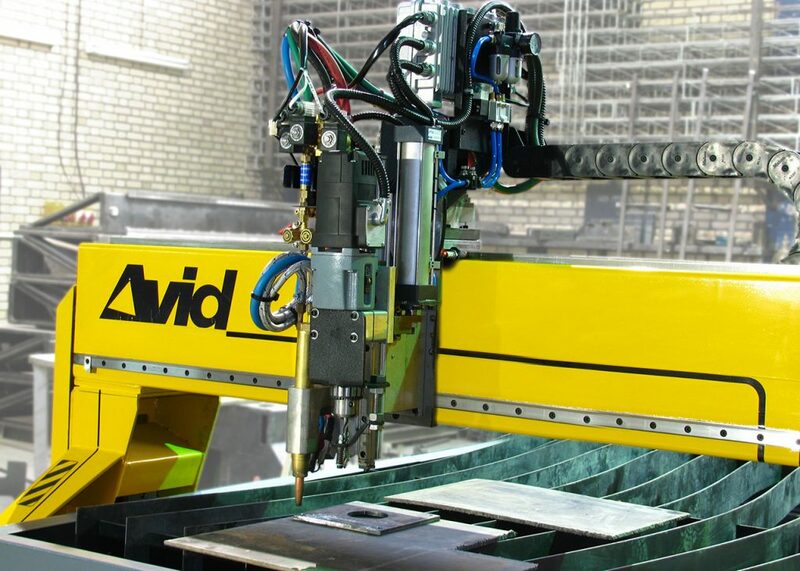 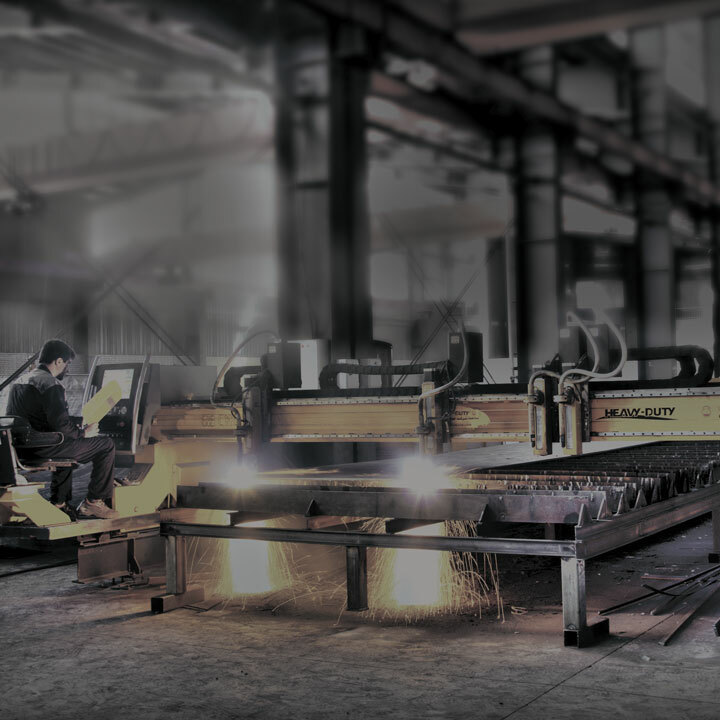 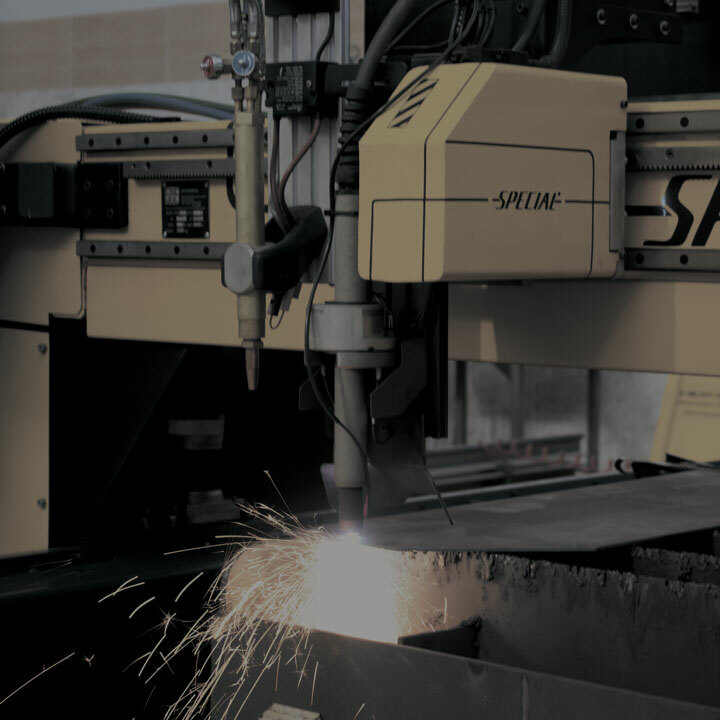 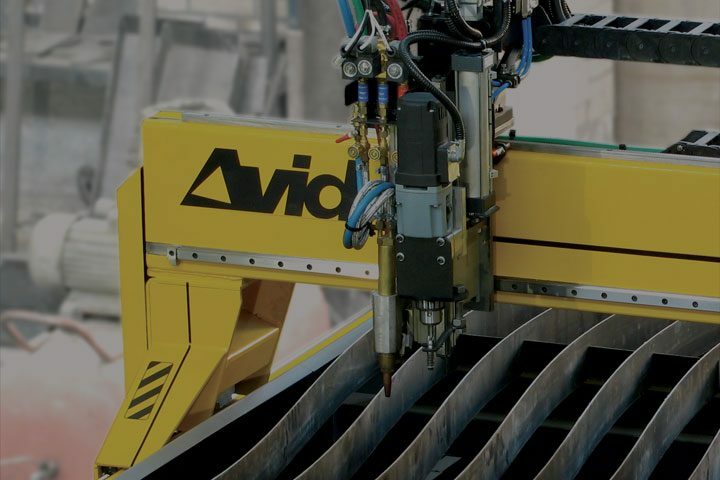 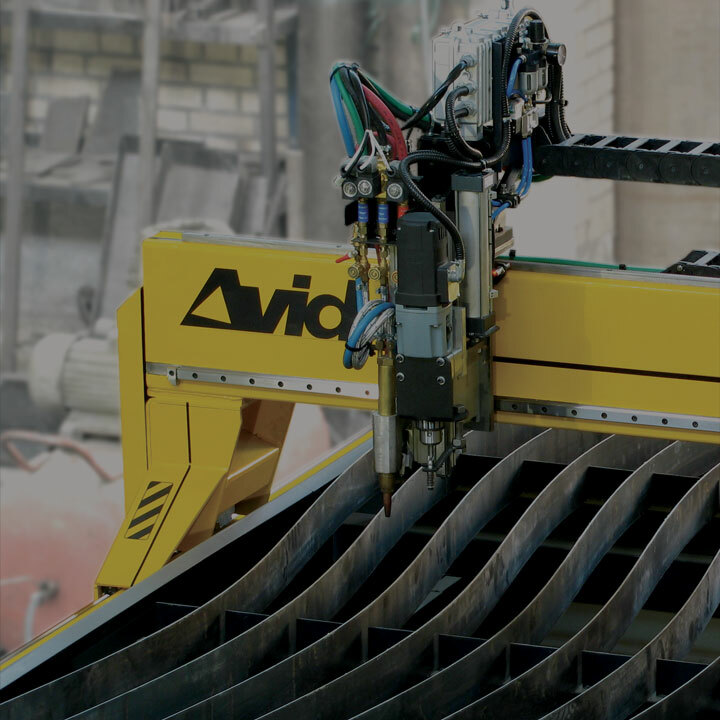 The Avid CNC Plasma Cutting Machine are designed for accurate cutting of metal sheets by plasma and oxyfuel. 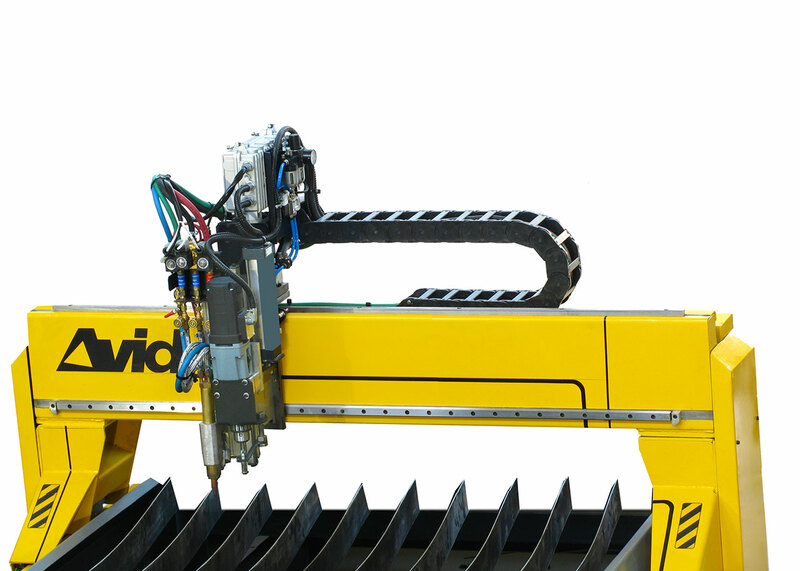 The rugged, interconnected, machined coil allows high speed access with high cutting accuracy. 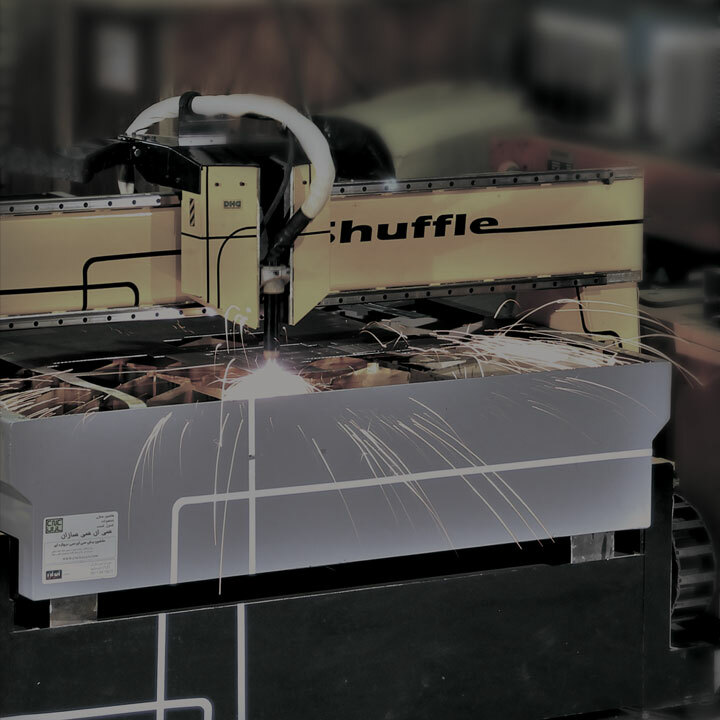 The Smart CNC control system provides accurate and uniform cutting speeds and acceleration at corners and contours. 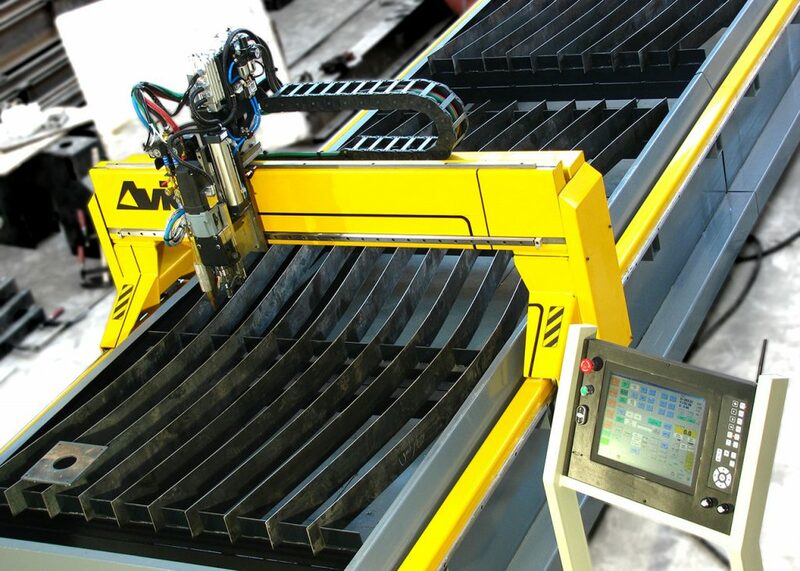 The precision of the motor above the machine is provided by installing the motor in two directions (parallel elongation), along with the ZERO-BACKLASH Rack & Pinion actuator system and Linear-Guide precision linear guides. 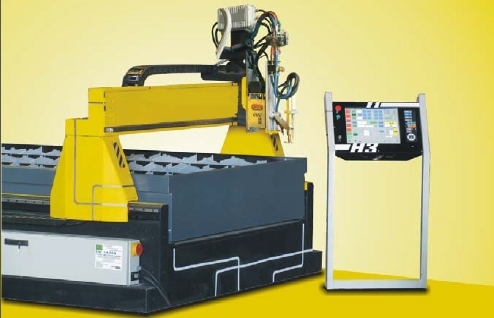 This system allows you to install a variety of manual and automatic plasma models. Plasma units can be installed on the device with the following models.